When was the last time you cursed your phone for being too small to display a picture properly or record a keystroke correctly? 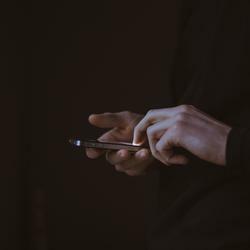 Six inches of screen isn't much real estate to be productive, and yet 75 percent of us are using our phones to manage our email. If you fall into that category and use an Android phone, there are hundreds of email clients to choose from in the Google Play store. You could throw in the towel and use the app that came preinstalled on your phone, but stock Android apps will never live up to the competition. Trust us, we checked. After putting 50 of the most promising Android email apps through the wringer, we've narrowed the list down to the best eight. 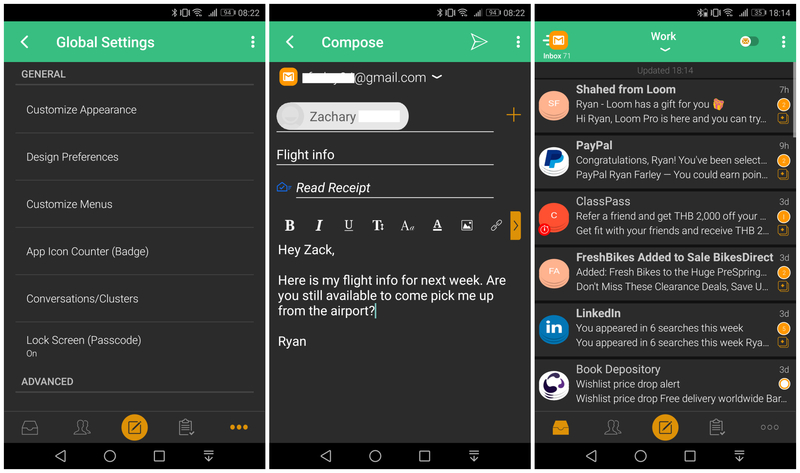 What Makes a Great Android Email App? 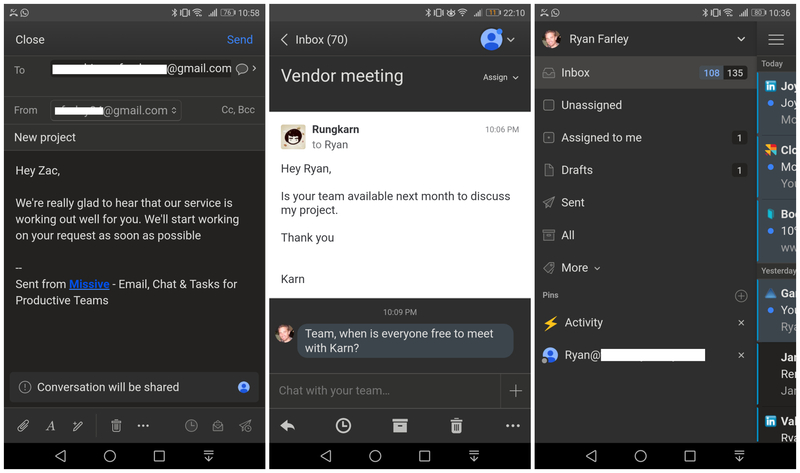 A mobile email client needs to nail the basics: connecting to third-party domains, sending and receiving messages, searching your inbox, managing contacts, and keeping everything organized. Every app has a different method for achieving these basic email needs, so we kept our eye out for apps that did it all without making us work for it. The apps that made it into the final rounds of testing were the ones truly designed with small screens in mind. They were the apps we didn't mind using while waiting for a bus, rushing to a meeting, or between exercises at the gym. Buttons that are easy to find and big enough to tap, workflows that only require a tap or two, swipe gestures that make sense—these are all things we looked for. And, of course, the best mobile apps offer all the power of a web or desktop app but in a stripped-down version that doesn't feel bloated. Finally, your Android email app should feel right at home on your Android, easily integrating with your phone's notification system. When you first open BlueMail, there's not much to differentiate it from big-name competitors like Gmail or Outlook. The inbox layout is pretty standard: There's a tab for displaying popular contacts and their message histories, another for snoozed emails, and another for viewing messages marked as done. It's the settings menu where this app really earns its spot on the list. There are default light and dark themes, a handy option to automatically switch between them at certain times of day, and a color picker for customizing your theme. Beyond that, there are over a dozen design options, ranging from how unread and read messages are differentiated to how your contacts' avatars are displayed in group emails. Outside of the app, you can configure even more visual options. BlueMail's unread icon badge can be reset every time you open the app or count unread emails from a single account if you've connected more than one. Notification settings are equally customizable, letting you set how much of the message content is shown, do-not-disturb hours, and your Android's LED notification color—all on an account-by-account basis. This app even lets you block emails from an address, a domain, or entire URL suffixes, such as annoying@email.shop or sends@toooften.blog. If you want an almost ridiculous amount of control over your email experience, BlueMail can scratch that itch. ProtonMail is worth checking out if you think password-protected messages and the ability to render an email unreadable a few hours after it's sent make more sense than social integrations and emoji keyboards. 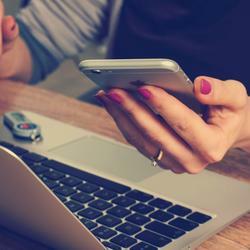 It's a joyfully easy-to-use app that prioritizes security and privacy above all else. From drafting and reading messages to searching and organizing your inbox, ProtonMail never offers up a window with more than five buttons. For example, its stark email composition interface has text boxes for To:, Subject:, and the message body, plus buttons for password protection, message expiration, and attaching files. Three text boxes, three features—that's it. Keep in mind that most of ProtonMail's security features force recipients of your emails to open them in new tabs, outside of their inboxes. They'll get an email that says, "You have received a secure message from your@email.com — Click here to view secure message." It's not a totally seamless experience, but it's the best you'll find with such tight security. Whether you use the mobile or desktop version of this app, its servers have no way of reading your emails, since message contents are encrypted from the moment you hit send until the moment your recipient decrypts what you sent. Creating a free ProtonMail account takes a matter of minutes and comes with all the security features included in a paid plan, so you might as well experiment with it for a day or two. ProtonMail Pricing: Free for an @protonmail.com account with 500 MB of storage and 150 messages per day; paid accounts start at $6/account/month for custom domains, more inbox storage, and unlimited messages. 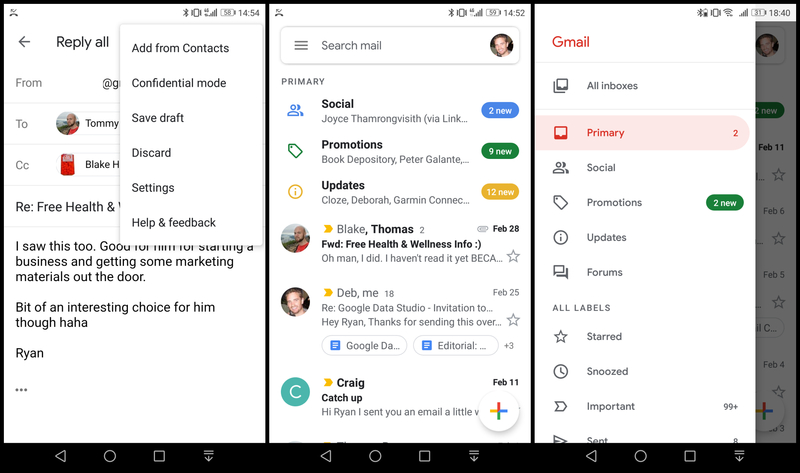 Even if you think you know everything about Gmail, or if you're reading this article to find an alternative to it, there are plenty of reasons to stick with Google's free email client. Namely, you won't find another Android app that automatically sorts your inbox as well as Gmail does. Plenty of apps on this list are packed with features for marking messages as important, moving them into folders, or applying custom labels. Gmail is just the most accurate and thorough at doing those things for you. Labels are automatically assigned to messages that relate to Promotions, Updates, Forums, or Social. And many people believe that Trips, Finances, and Purchases will be transferred to Gmail from Google's Inbox app. In fact, frequent updates to its intelligent labels and interface design are benefits unto themselves. Even during our tests, a heavily revamped version of the Android app was released that improved the mobile experience. Google's material design updates reduce screen clutter, show attachments and linked documents as buttons in a message's preview text, and make switching between multiple accounts as straightforward as tapping your profile picture. It's a safe assumption that this app probably receives more attention from developers than any other Android email client. One 2018 update that's often overlooked is Gmail's Confidential mode, which lets users set a message expiration date, protect an email with an SMS passcode, or revoke access to messages at any time. You can do even more by connecting Gmail to thousands of other apps with its Zapier integrations, but the automatic organization of your inbox is more than enough to make this app your go-to email client. Gmail Pricing: Free for an account with 15 GB of storage; paid accounts start at $5/user/month for more inbox storage and security controls. 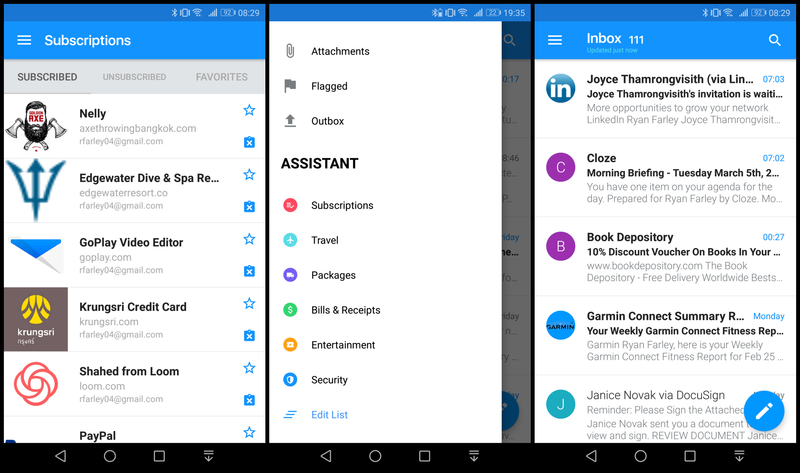 Anyone who has avoided Outlook's Android app based on a fear that it's as crowded and complicated as its desktop counterpart will be glad to know: It's not. 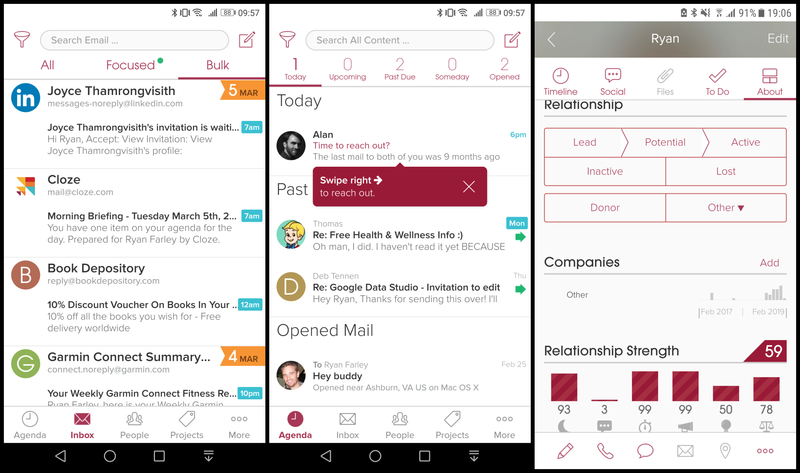 The mobile version is one of the most lightweight clients we encountered: basic message composition, inbox organization, and search options. But if a hefty portion of your emails affect your calendar, Microsoft's calendar integration features are a dream come true. One of our favorites was the Send availability shortcut within the New Message window. Tapping it opens your calendar and prompts you to select dates and times to share with your email recipient. Unfortunately, the message containing your availability isn't interactive for recipients, but when they reply with their preferred time, you can click Convert to Event to quickly create a calendar invite. 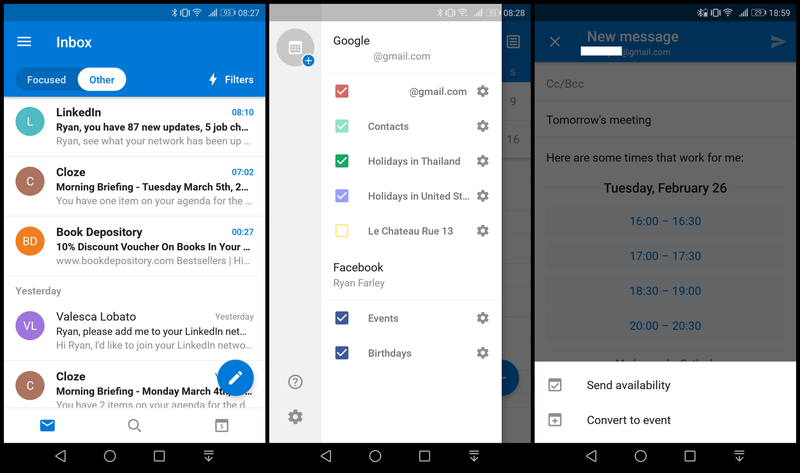 Invitations exchanged between Outlook and Google Calendar users on Android devices are compatible with both apps' one-click RSVP features. 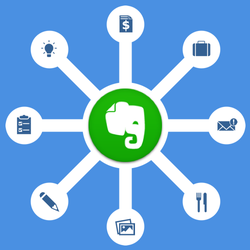 The app also has integrations for syncing events from Evernote, Facebook, Wunderlist, Meetup, and Bing's Interesting Calendars, which include sporting events, TV schedules, and holidays. Several of the other email clients we tested allow you to view a synced calendar, but none can match Outlook at editing or updating your calendar from within your inbox. Outlook Pricing: Free for personal use; commercial users must subscribe to Microsoft's Office 365 suite, with plans starting at $8/user/month. There are several apps that claim to be the best at converting email threads into chat interfaces, but in our testing, Spike does it best. One of the reasons we preferred its chat-like experience the most was the simplicity and intuitiveness of its user interface. For example, if one of your friends sends an email with a long subject line, a dozen recipients, and a high-resolution image, simply tap Full Message at the bottom of the chat bubble to switch to a more traditional email layout. Ultimately, though, reasons to leave the chat structure were few and far between during our tests. Messages always look clean and come with plenty of convenient options for media attachments. In addition to attaching a file or photo, Spike has integrations for sharing files from saved cloud accounts (Google Drive, Dropbox, OneDrive), drawing and sending doodles, finding and inserting GIFs, as well as creating audio recordings. And just because this client looks more like WhatsApp than Outlook doesn't mean you can't use it for professional communication. From read receipts to calendar syncing, this app has plenty of options for simplifying how you stay connected to work. Spike Pricing: Free for personal accounts with restricted search history and group chat rooms; $7.99/user/month for custom domains, unrestricted search history, and unlimited group chat rooms. The majority of today's customers expect customer service responses in 10 minutes or less. 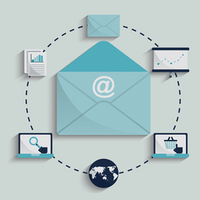 One of the simplest ways to achieve that target is a shared inbox, such as support@mycompany.com. However, simply giving everyone on your customer service team the login credentials will create a logistical nightmare. 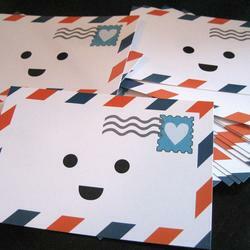 Missive streamlines shared inboxes with a laundry list of features for ensuring everyone knows the status of an email. Most email clients in this category have chat features for discussing an email internally before replying to the sender. In some of these apps, the interfaces were so confusing that we accidentally replied to emails with messages that were meant for internal team discussions. In Missive, that's practically impossible thanks to a text box clearly marked Chat with your team… at the bottom of any message. Even on a mobile screen, adding checklists, attaching files, and tagging collaborators in real-time chats is intuitive. When you've decided who should respond to an email in your shared inbox, tap the Assigned button from the top of the screen and pick from the list of other Missive users on your team, or Mark as closed. From the app menu, you can organize emails even further with options to filter inboxes by categories such as Unassigned, Assigned to me, Closed, and Assigned to others. Digging into the Preferences menu opens up even more options for inbox organization, message notifications, and team collaboration. 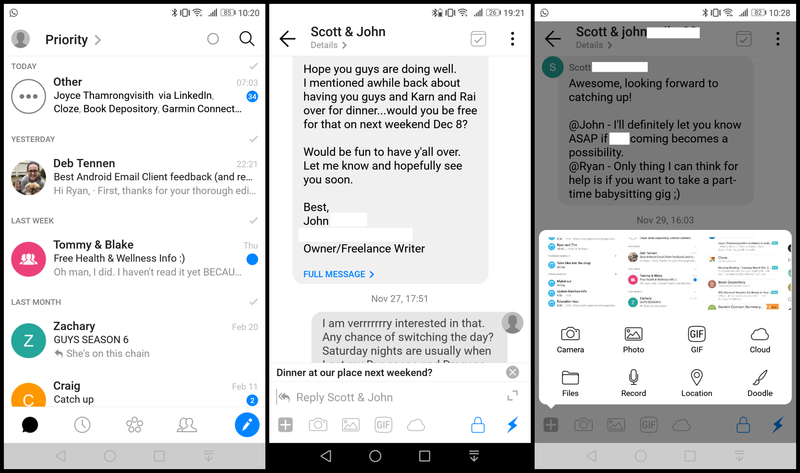 You can merge multiple threads for related requests, and your draft replies have live co-authoring enabled, so multiple people can edit messages from their Android devices simultaneously. There's an inherent quality to Missive's mobile design that ensures it neither overwhelms nor restricts users. Missive Pricing: Free for teams of five people or less, accounts have restricted search history; paid plans start at $10/user/month and include longer search histories. Edison Mail has everything you need to reduce the stress of sending and receiving emails via a tiny screen. The app's onboarding is quick, the inbox touch gestures are customizable, and managing folders is a breeze. The best reason to choose this app, however, is its niche features. They don't seem to have a unifying purpose, but each is useful in its own right. Edison's most notable feature is automatic bundling of messages pertaining to Travel, Packages, Bills & Receipts, and Entertainment. It even reformats these messages so they only show pertinent information, which eliminates most of the pinching and zooming automated messages demand on mobile devices. This app almost beat out Gmail for automatic labeling, but a lack of Social and Promotions detections left our Edison inboxes far more bloated. The app makes up for its missing intelligent labels with an invaluable feature that consolidates all your newsletters into a scrollable list with an X and a star next to each subscription. Tap the X and you're unsubscribed; tap the star and that sender is clustered in your Favorites menu. Also listed under the Assistant features is Security, which claims to monitor "internet databases commonly used to sell and trade personal information." Like the rest of this app, this service is 100% free. Lastly, Edison Mail comes with a read receipt blocker if you don't want senders to know when you've opened their message. Overall, it's a lightweight and speedy app that's easy to use. 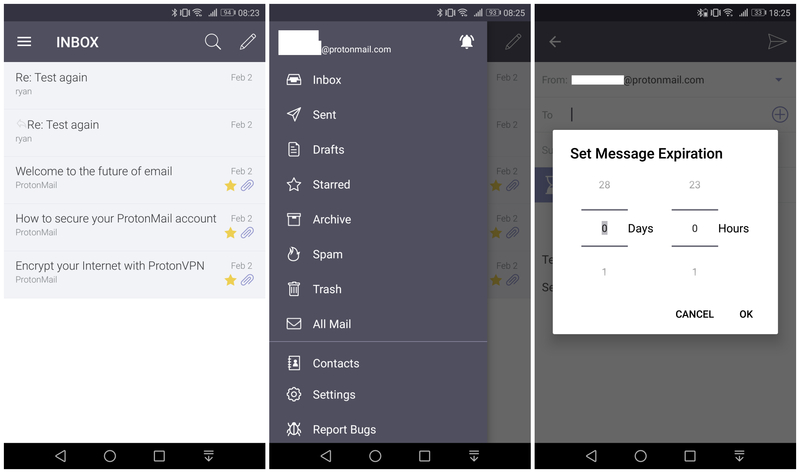 If bulk unsubscribing, dark web monitoring, or a read receipt blocker are things you'll use regularly, this Android email client is a superb choice. There's a lot to like about the way Cloze combines email, contacts, notes, and relationship management, starting with its fantastic onboarding exercise. After granting Cloze access to your email, you'll also have the chance to connect cloud profiles like Dropbox and Slack, as well as your Android's call history. Then you'll be asked about what you'll use the app for: Sales, Consulting, Freelance, Recruiting, Donor Management, and others. And with that, the app gets to work analyzing your existing message history. 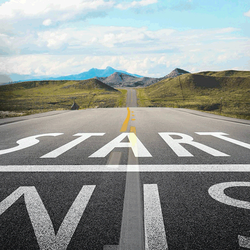 By the time it's done, there's a lot of relationship management data waiting. The Agenda tab recommends people you should reach out to based on past habits, notifies you when recipients open your messages, and reminds you to follow up if they don't. The People tab provides a comprehensive overview of each contact, including a timeline of emails, calls, and calendar events. Cloze also scores each contact based on how many one-on-one conversations you've had, how balanced the number of messages are between you and that person, and several other factors. 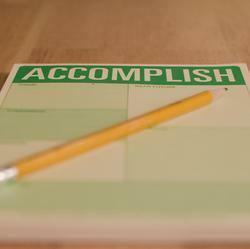 From there, you can designate which stage of relationship the contact is in and create to-do items for that contact. If all that sounds more like a CRM than an email app, that's because Cloze serves primarily as a CRM. But it really comes down to your email habits. Functions like sorting unread messages by relationship quality, performing natural language searches like "worked for Acme," and templated responses with mail merge fields were nonexistent in any of the other Android clients we tested. All that combined with Cloze's Zapier integrations make this a great mobile email client. Cloze Pricing: From $19.99/month for individuals. Before you can choose an app, you need to understand your Android email habits. 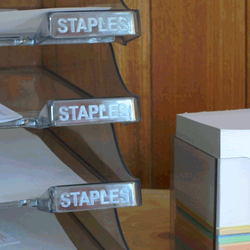 Are you using your inbox as a to-do list and need organization? Are you using it mainly for scheduling and value calendar integrations? 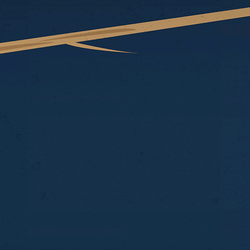 Do you value security above all else? As you ask yourself these and other questions, remember that your answers might be different when you're searching for mobile apps. Try brainstorming what you like about other mobile communication apps (think: chat apps), and pick an Android email client with similar benefits.